If there's one thing all bedrooms have in common, it's that the storage space is scarce and there is simply never enough! However, a few simple tips will help you save space in smaller rooms, just as it would as if in the great outdoors. We've compiled five tips that can help you avoid the chaos and create a suitable storage space to your room—for a clean, organized and comfortable. 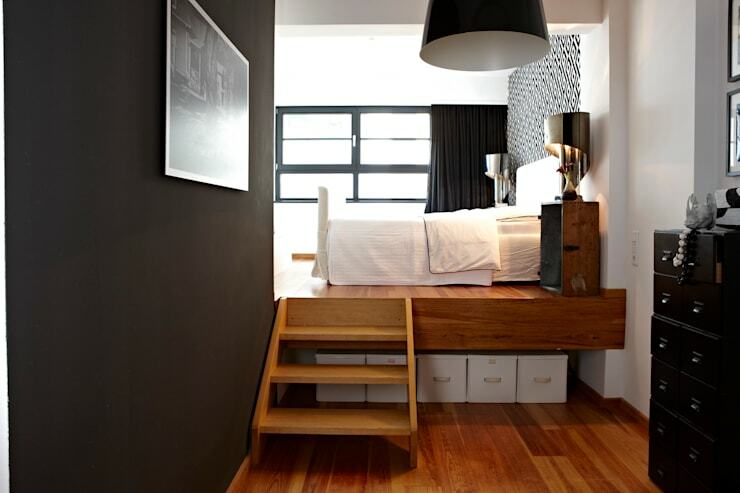 Enjoy..
Our first tip is a classic option—under the bed storage. But this can also often be disorganised! To maximise the empty space under your bed, so that it isn't just populated with dust bunnies, stack boxes and baskets, linens, towels, shoes, out of season clothing, and Christmas decorations, you need to make sure it is organised properly! To gain maximum space, you are advised to opt for a mezzanine style approach (like you see here), which does not need to be particularly high. Here's another original way to use the bed as a storage area: the unit opens to allow room for storage boxes. It's the perfect place to put aside the things that you do not have to always have on hand, but you still need, from time to time. The best thing is, you wouldn't even know that it existed! 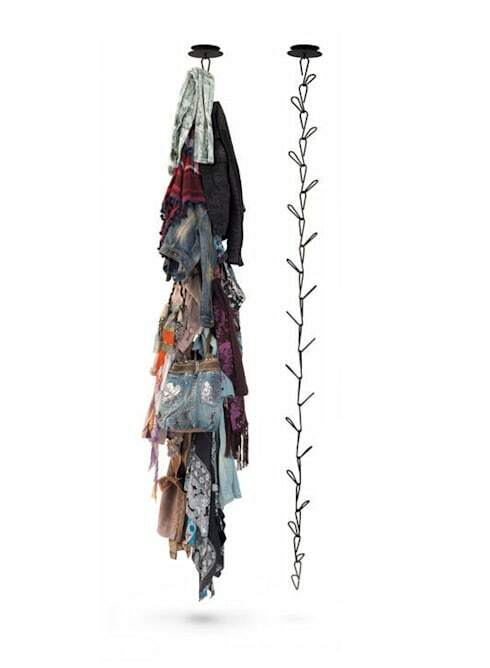 When it comes to storage space, every inch counts. Cabinets are valuable allies because they allow you to store tonnes of things without encroaching on the space of the bedroom. To save room, it is still best to build cabinets to maximise every inch available space. In addition to clothing, traps located at the top provide storage for boxes or bags. 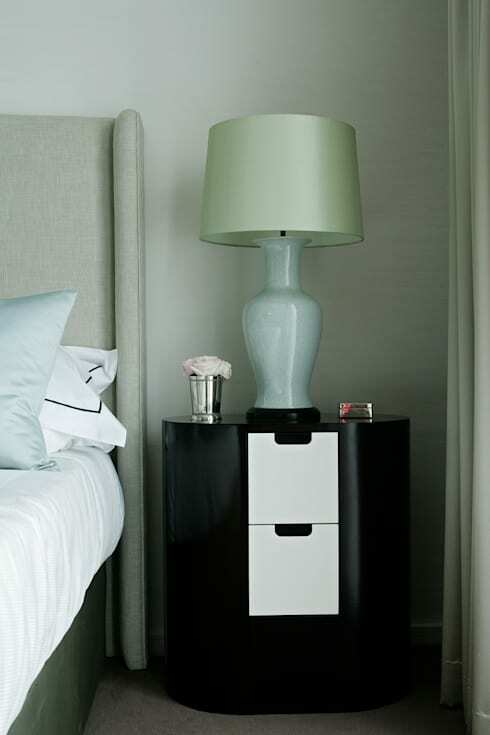 Replace a traditional bedside table by a version with drawers, or even a small dresser that you can place next to your bed, instantly adding a new element of convenient storage to your room. Add a storage place for a variety of essentials right next to you when you sleep—if you don't do this already, it's a must. 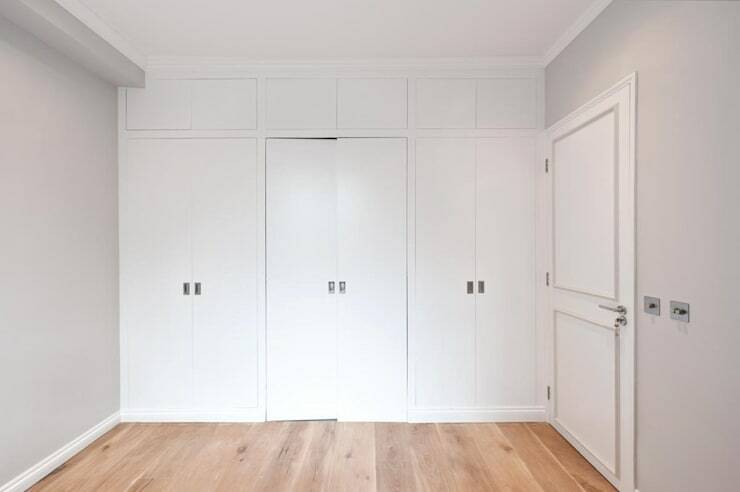 For an organized wardrobe, it is advisable to do a thorough cleaning about twice a year to get rid of things that never stick and set aside belongs from last season: big sweaters, scarves and winter coats won't be of much use in the summer and take unnecessary space up. We advise you to put them in big bags or boxes for laundry and then store them. In winter, it's the swimsuits, shorts and summer dresses that will take their place!